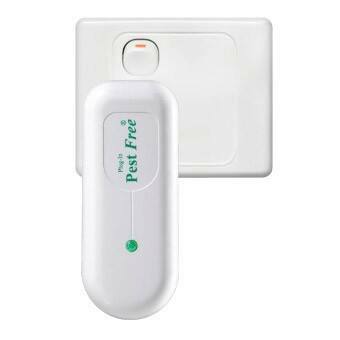 Visit our website at http://www.pestfree.com.au for full details. 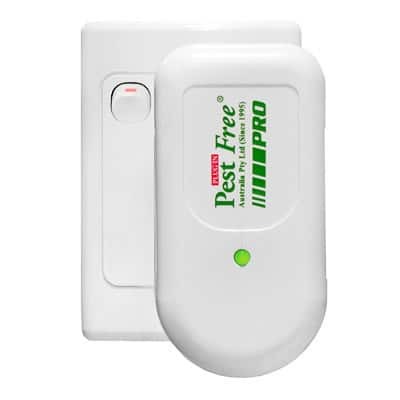 OUR NEWLY RELEASED PRO UNIT will cover up to approx. 37 sq. metres or larger homes - cafes, restaurants, cake shops, bakeries, sandwich shops, deli's and other small problems. manufacturers make! Why waste your money on products that claim to work but do not?